The latest innovation in entertainment precincts, creating a mecca for food, fashion, art and entertainment. Taking inspiration from night markets, music and food festivals, and shipping container design from around the world, NightQuarter is an entertainment precinct with eight unique precincts and six unique bar concepts. Comprising of eight distinctly themed precincts built out of recycled shipping containers, it creates a sought after destination for both locals and tourists seeking a different night experience; pivoting around street food, emerging fashion, arts & crafts and up-and-coming entertainment. Uniquely Gold Coast but also leaning on growing consumer trends around organic produce, local provenance , sustainability and authenticity, the NightQuarter will appeal to a broad demographic with multiple visitation options for customers. This is a trend-leading night precinct that sets a new direction for culture in suburban areas. 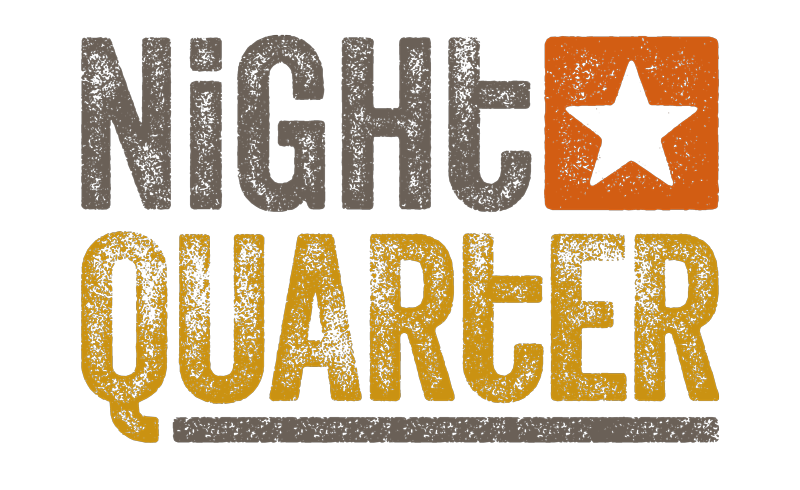 NightQuarter blends the traditional elements of weekend arts & crafts markets, street food and festival style entertainment into a funky and unique night precinct. 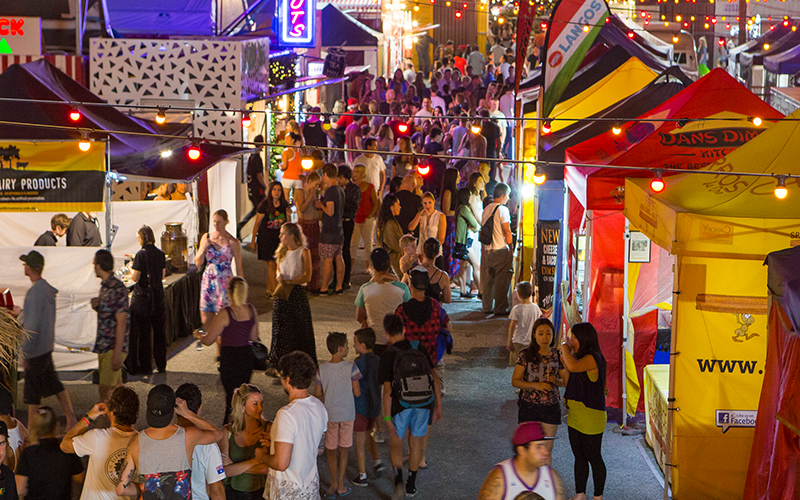 Whilst relatively new to Australia, the concept of community night markets has been around internationally ever since people first wanted to interact in a cosmopolitan way: think of the traditional Piazzas in Italy, the Bazaars of the middle east, or the traditional street food markets in Asia.